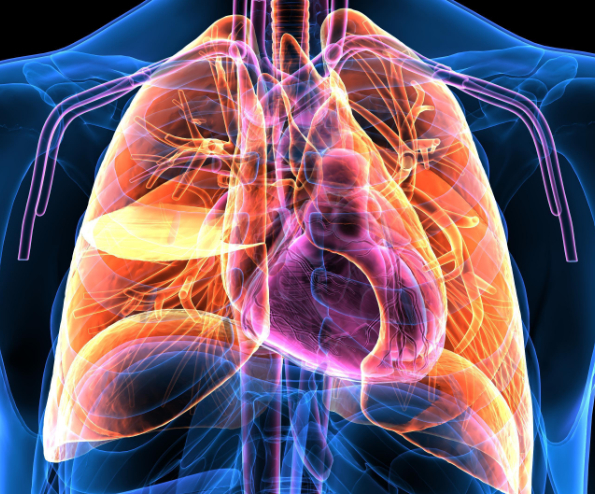 Pulmonary Medicine is a medical specialty that deals with physiology, disease recognition, various specialized testing and treatment of respiratory system illness. Sleep Disorders Medicine is highly specialized medical field that deals with sleep physiology, recognizing normal from abnormal Sleep rhythm. 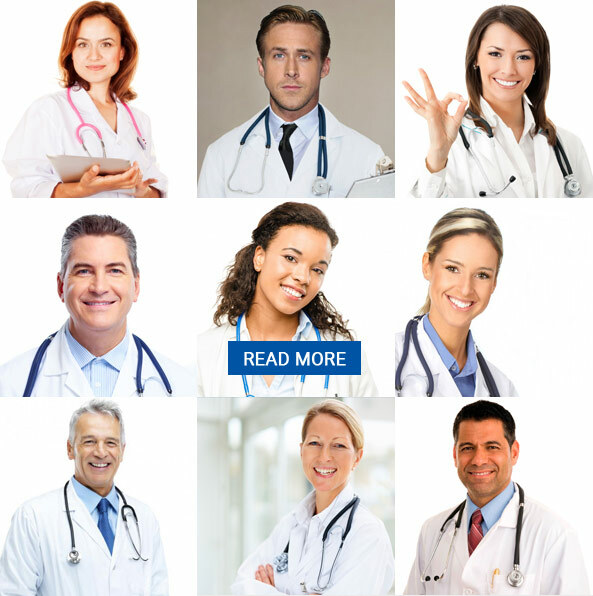 Diagnose and treat Insomnia, Hypersomnia, Parasomnia, Sleep Related Movement Disorders, Obstructive Sleep Apnea and more. 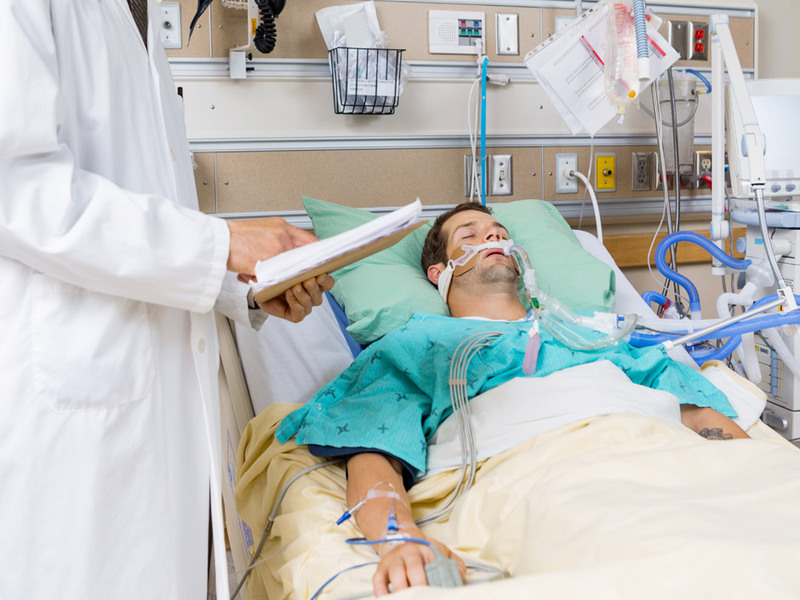 Critical Care Medicine or Intensive Care Medicine deals the medical management of the most sickest patients in the Hospital. MONDAY – SUNDAY: 9AM – 10AM.